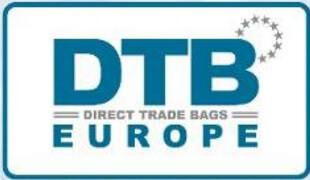 Direct Trade Bags are now the UK’s largest dedicated bag printer with the largest stock holding. They hold over 1 million products in UK stock and can offer same day dispatch on plain stock orders. Alongside their plain stock Direct Trade Bags have a production facility capable of producing in excess of 40,000 screen prints a day. 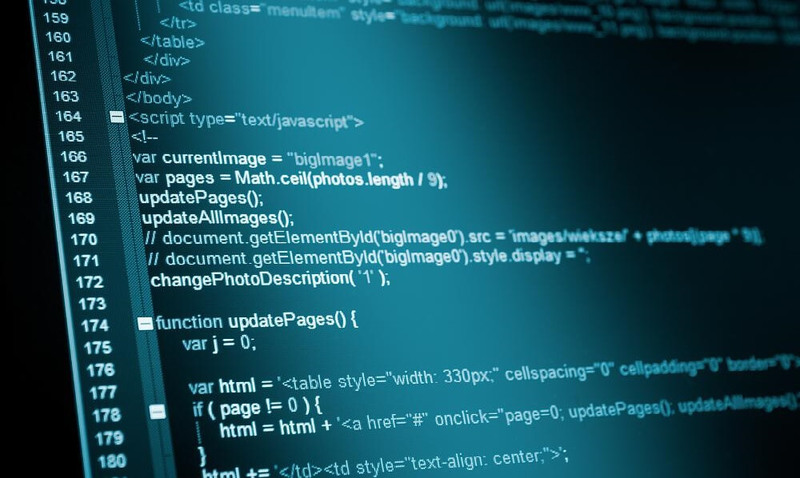 TBAT was commissioned to undertake work for a SME specialising in software development work, consultancy and web development to claim R & D tax credits on several years of work. We were referred to this specialist in web application development company about claiming R&D tax credits on work already carried out.